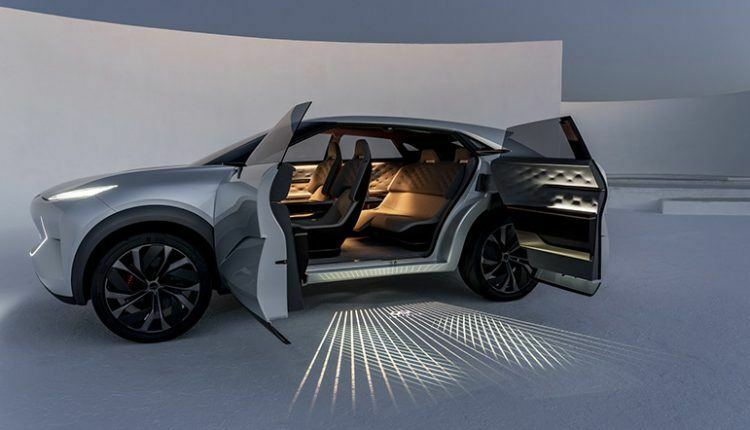 The concept is built on the highly modular platform. 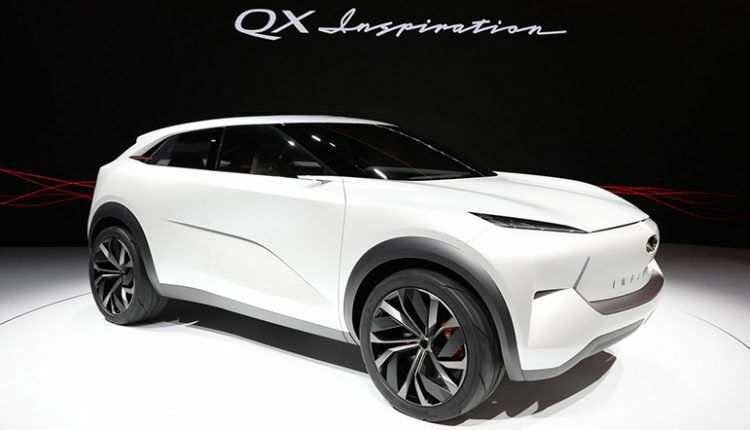 The Infiniti QX Inspiration concept took the center stage of the 2019 North American International Auto Show in Detroit on Monday to herald brand’s electric future. 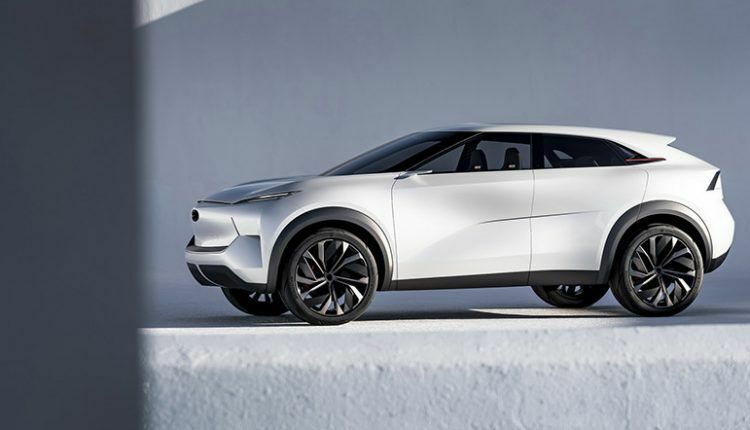 The small electric crossover SUV kicks off the brand’s 30th-anniversary celebrations. 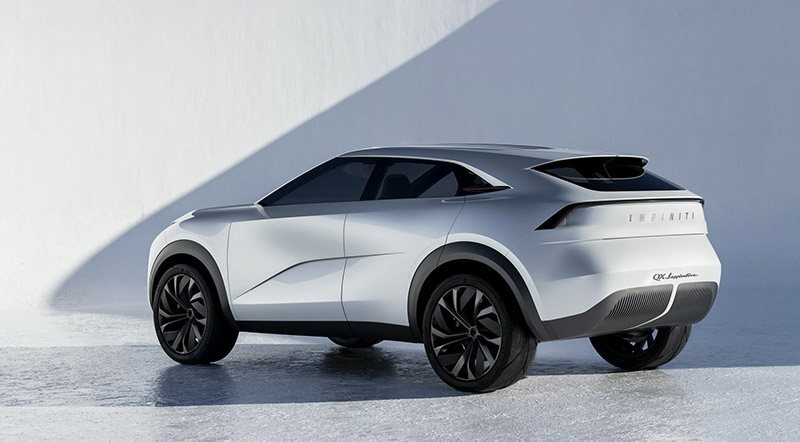 Exactly 30 years ago, the luxury brand of Nissan officially started its operations. 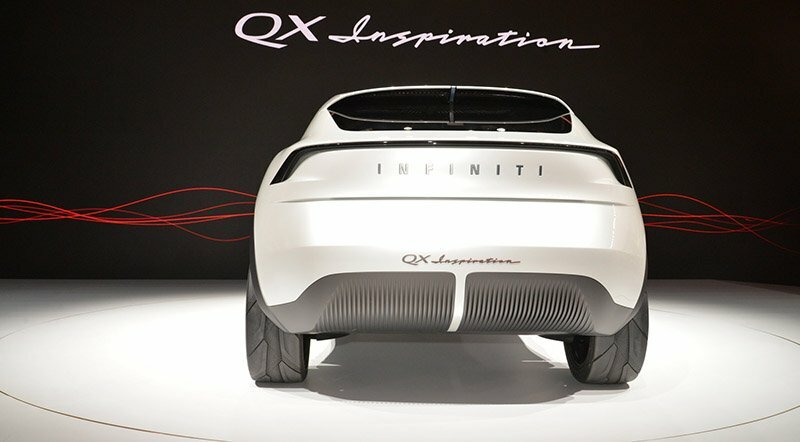 The Infiniti QX Inspiration concept is built on the highly modular platform, which will underpin most of its future electrified vehicles. Capable of spawning both hybrid and all-electric vehicles, this platform will render at least 400 hp and 480 km of driving range. 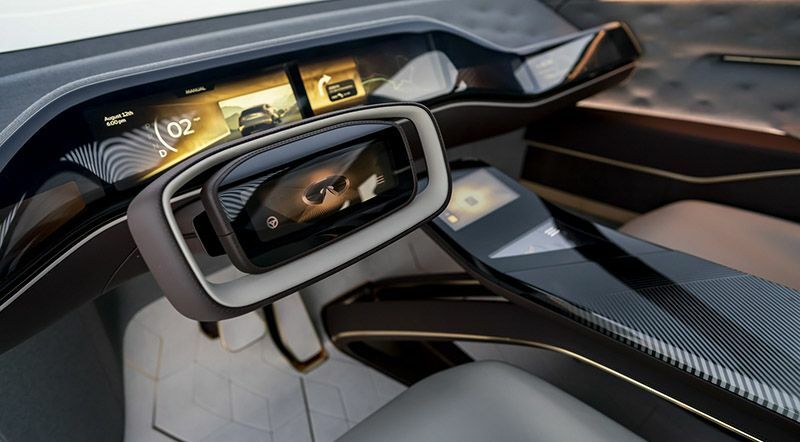 The modular platform will also support e-Power models that have charging system of their own. The batteries are charged through energy regeneration as well as use an internal-combustion engine that totally works as a generator. 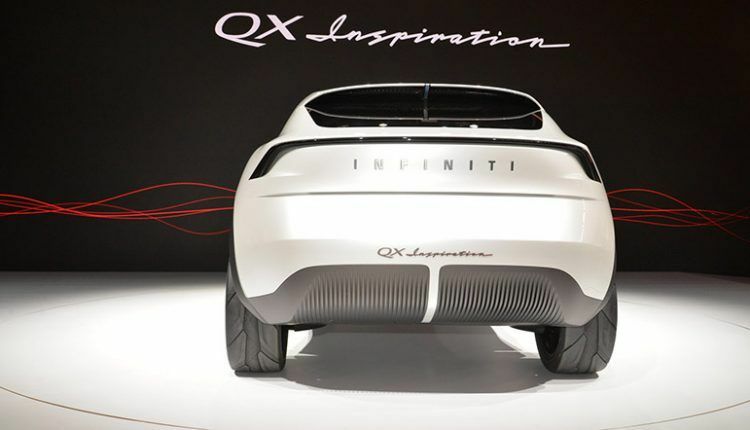 Talking about the size of the QX Inspiration, it will be pretty close to its competitors like the Audi e-Tron, Jaguar I-Pace, and Mercedes-Benz EQC. The exterior will carry the Infiniti’s new design language, exhibited during the 2018 Pebble Beach Concours d’Elegance. 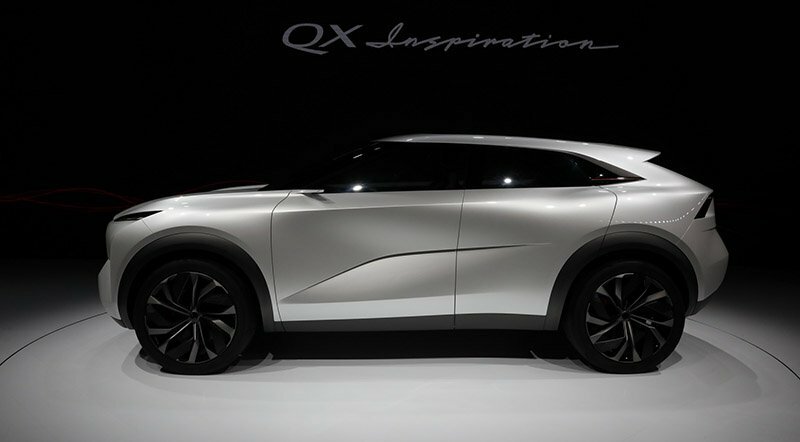 The QX Inspiration features the batteries underneath the passenger cell. However, the modular platform has the capability to render a lounge-like arrangement. This is not the first time Infiniti showed an electric concept. 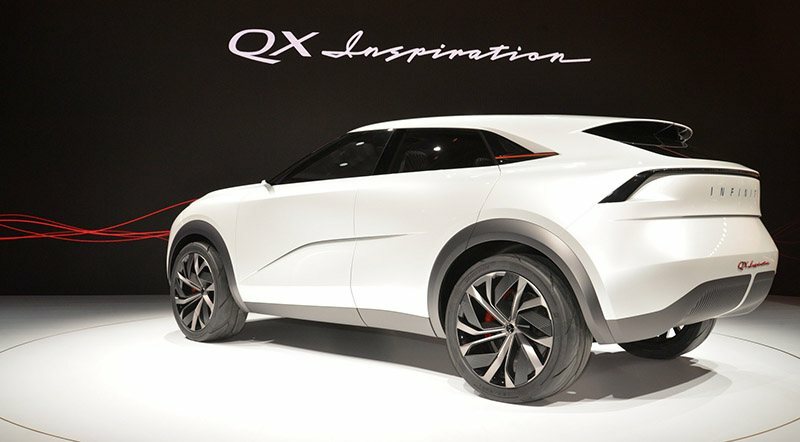 Their previous concepts introduced in 2012 failed to hit the assembly lines. However, this time it is different. 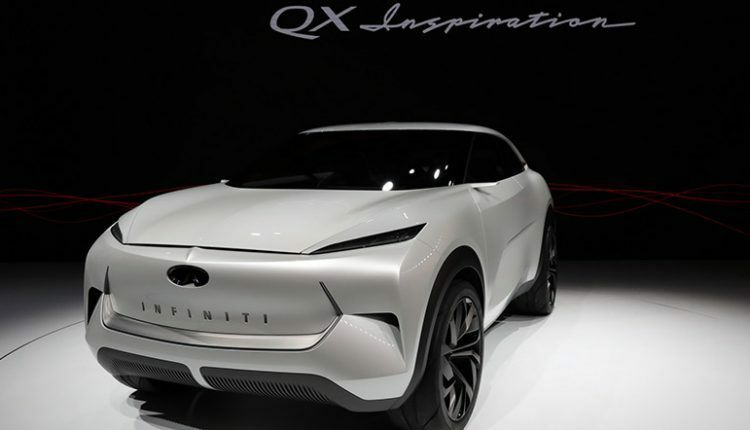 All luxury brands are investing in the electrified future, so this is the right time for Infiniti to take the leap.